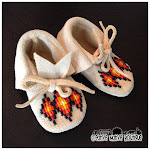 I just mailed these adorable new baby moccasins for a special new baby girl! 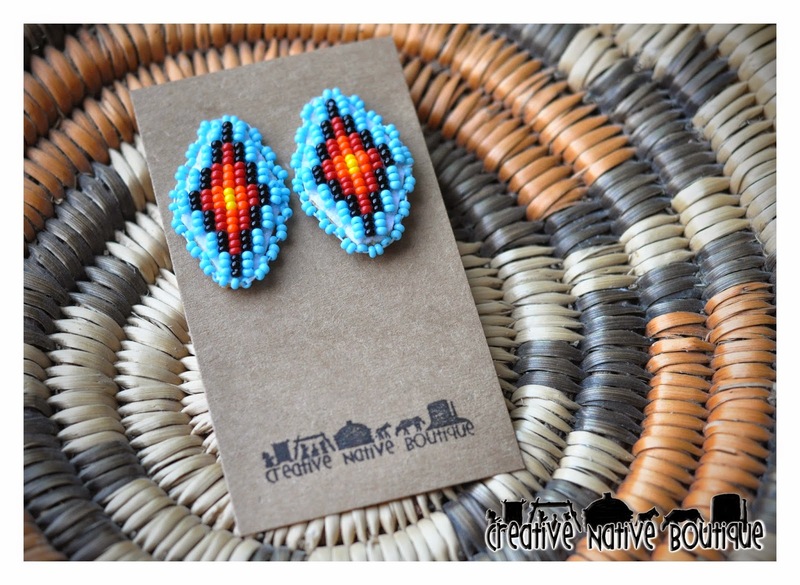 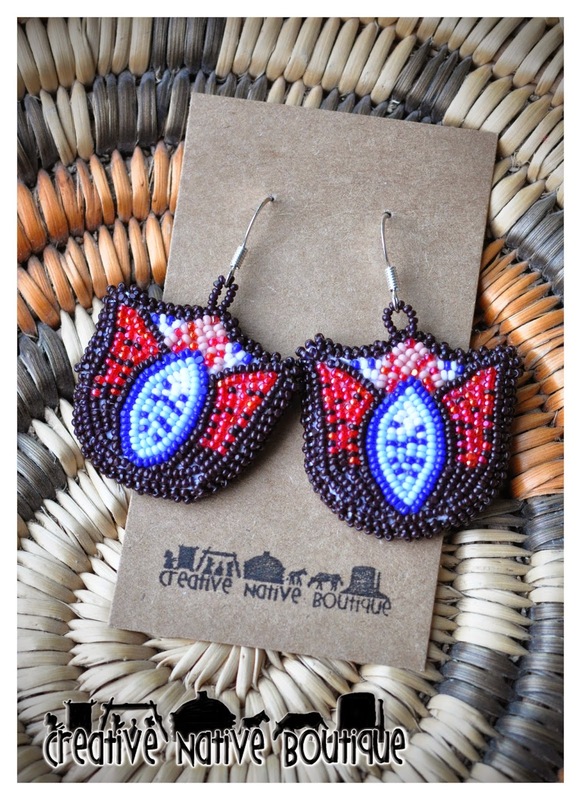 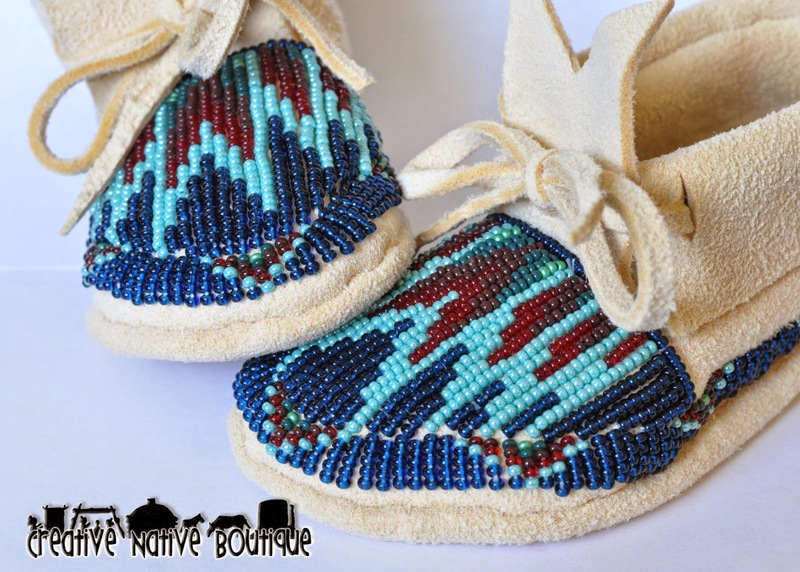 They are baby size 1 and are fully beaded with Shoshone design. 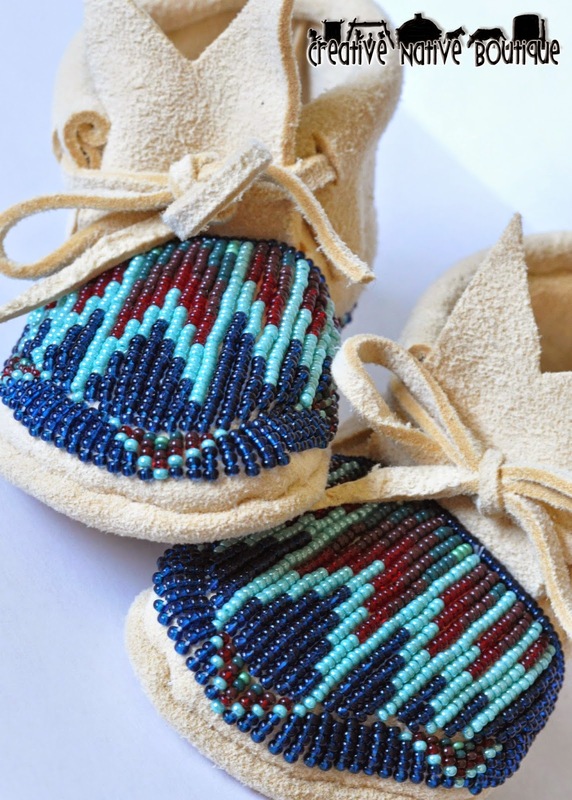 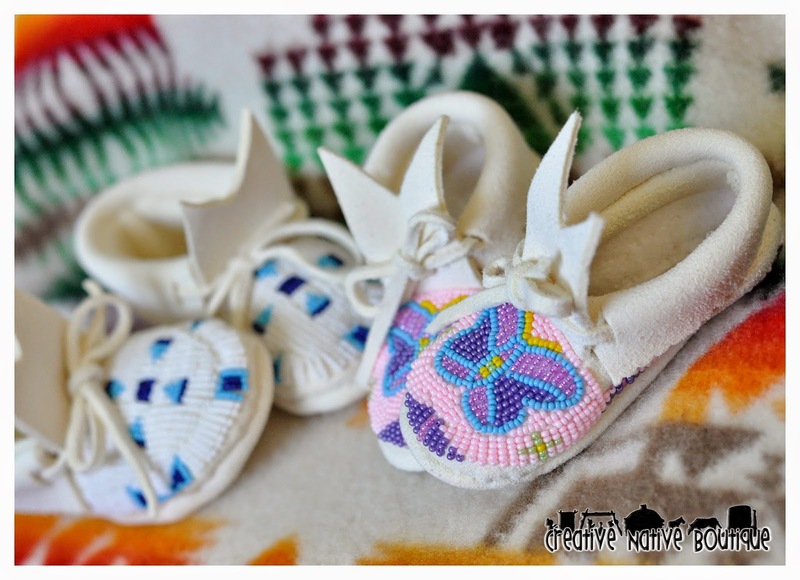 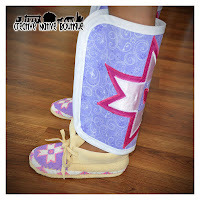 Perfect for a baby girl with Native style! 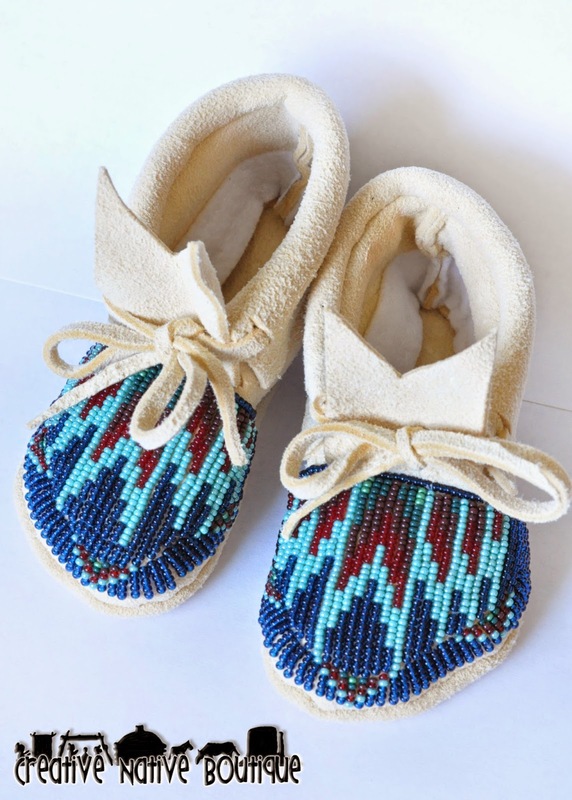 Baby size 3, fully beaded with Shoshone Design in Custom colors! 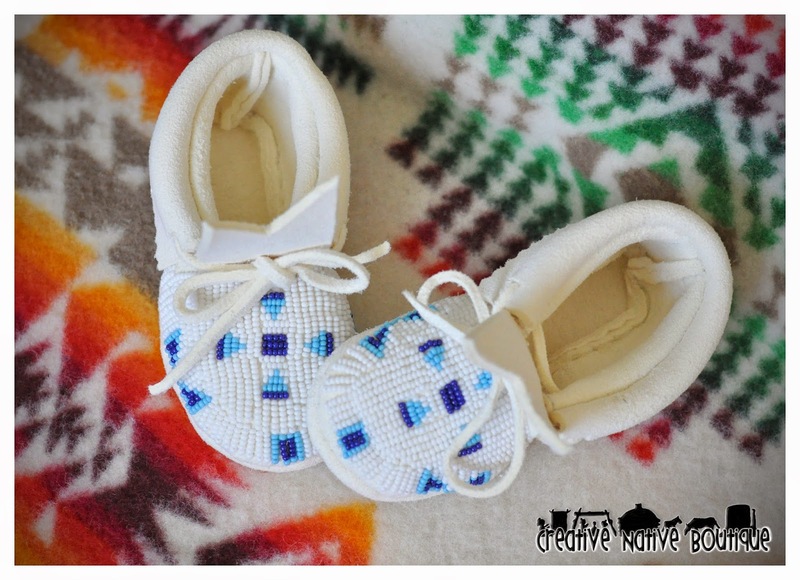 These turned out really cute! 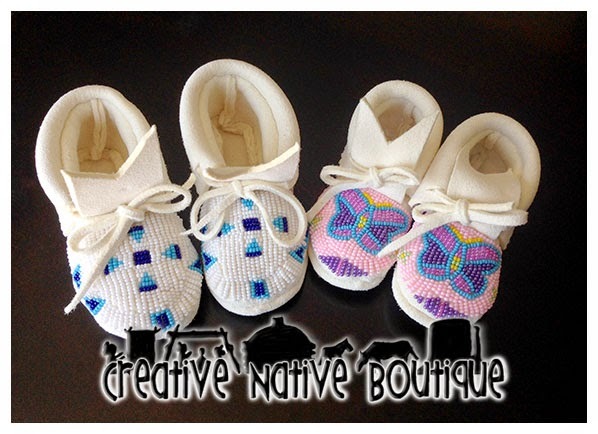 Looking for a unique gift?? 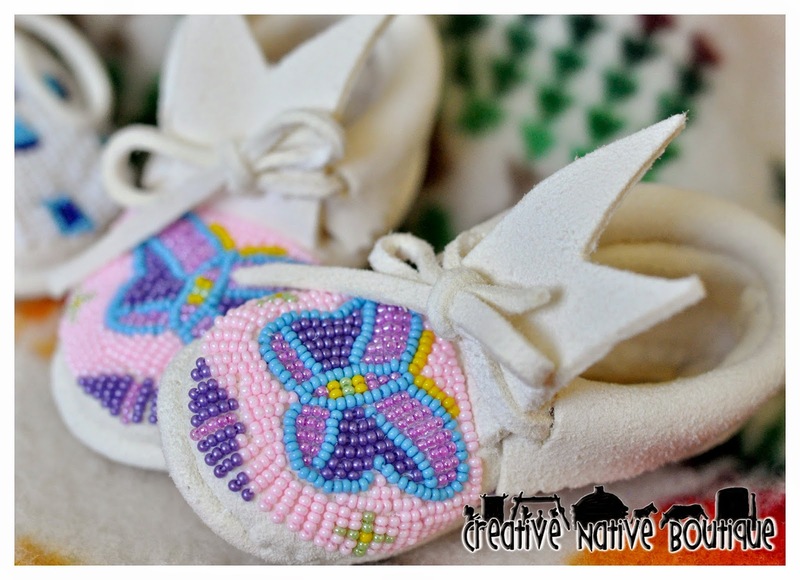 I just finished the cutest little baby moccasins! 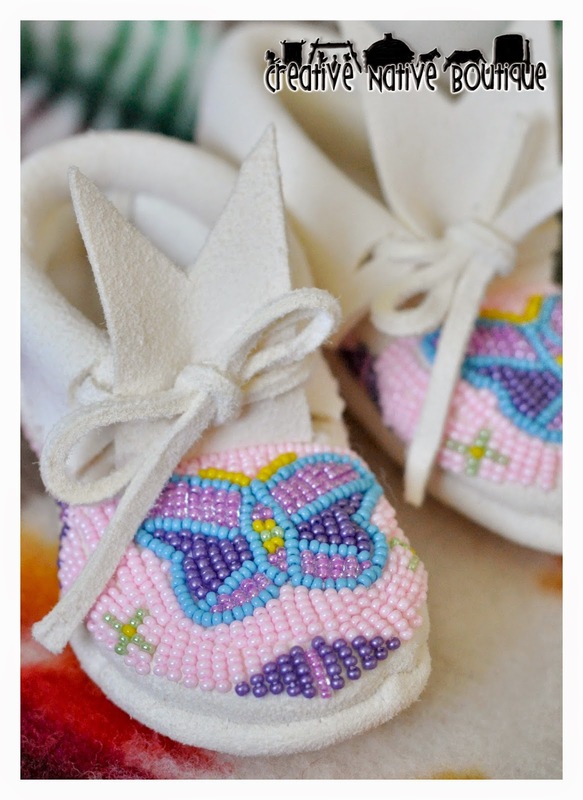 Lakota blue size 3 fully beaded and custom butterfly design size newborn also fully beaded. 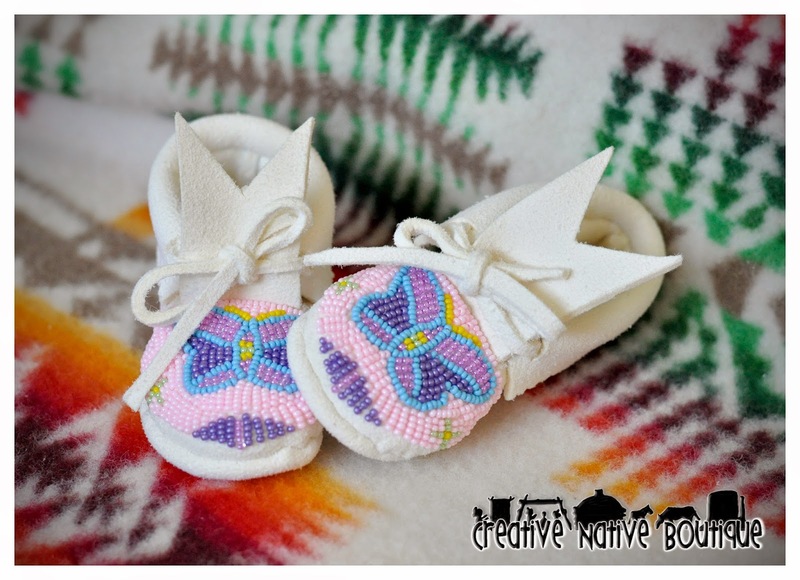 These springy-summery colors are perfect for that newborn baby girl! 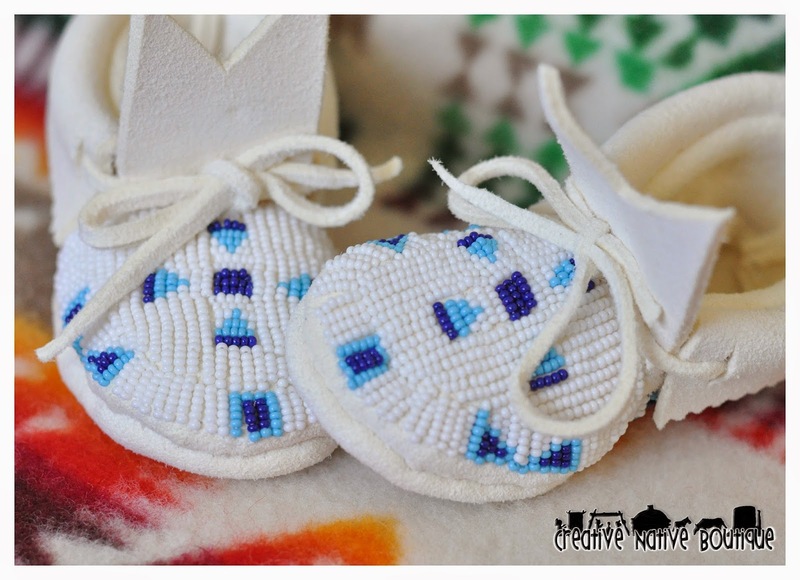 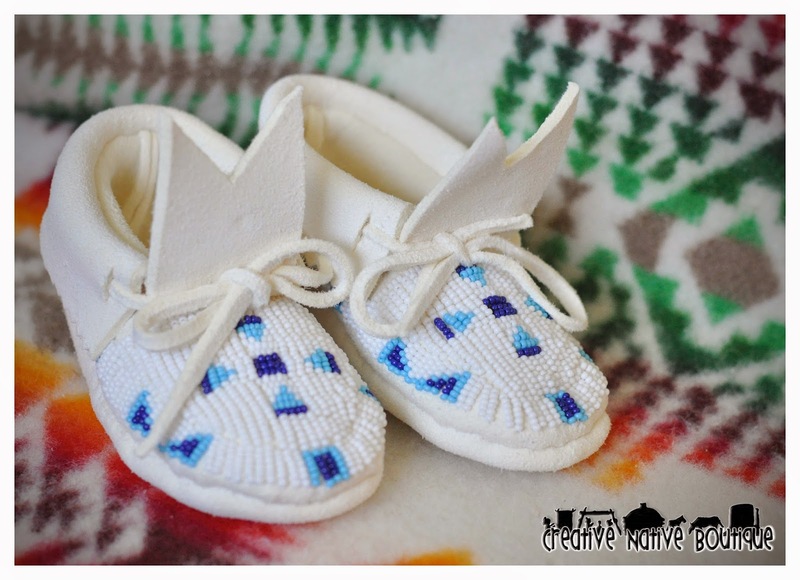 Lakota blue baby moccasins have a beautiful traditional feel. 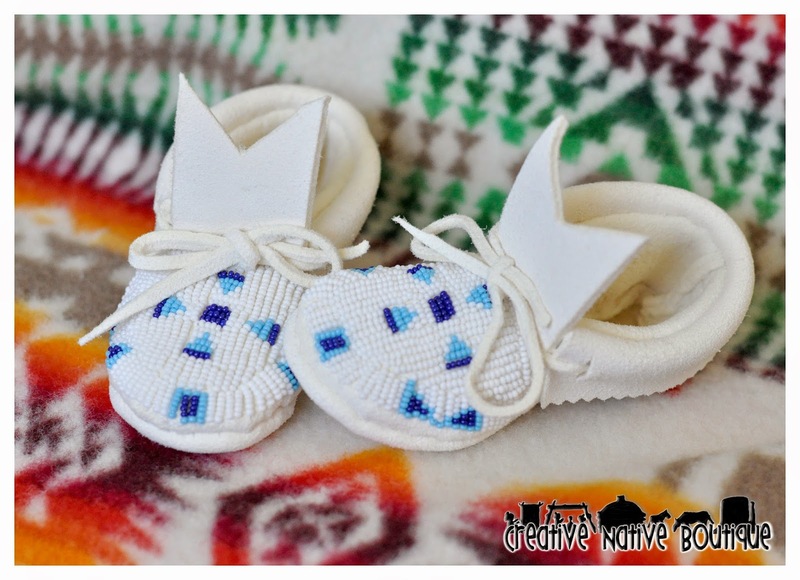 Perfect for baby boy or girl since the colors are gender neutral! 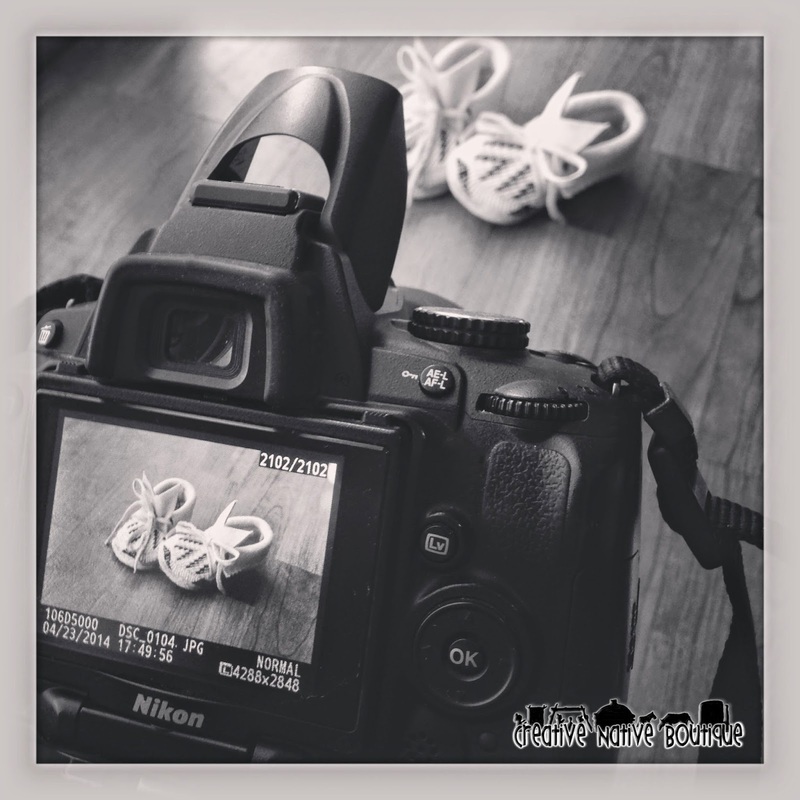 It's always so rewarding to take pics of my work to share with you here on my blog, my Facebook page and my instagram! 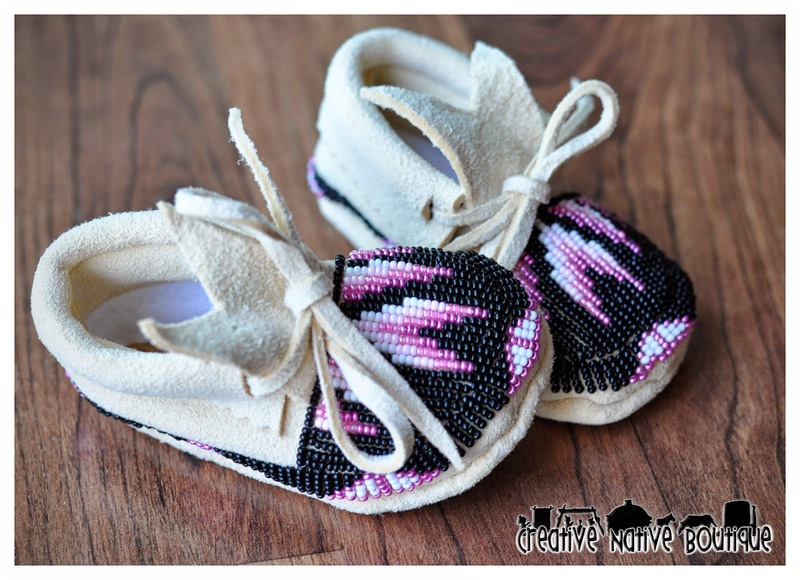 I LOVE how these baby moccasins turned out! 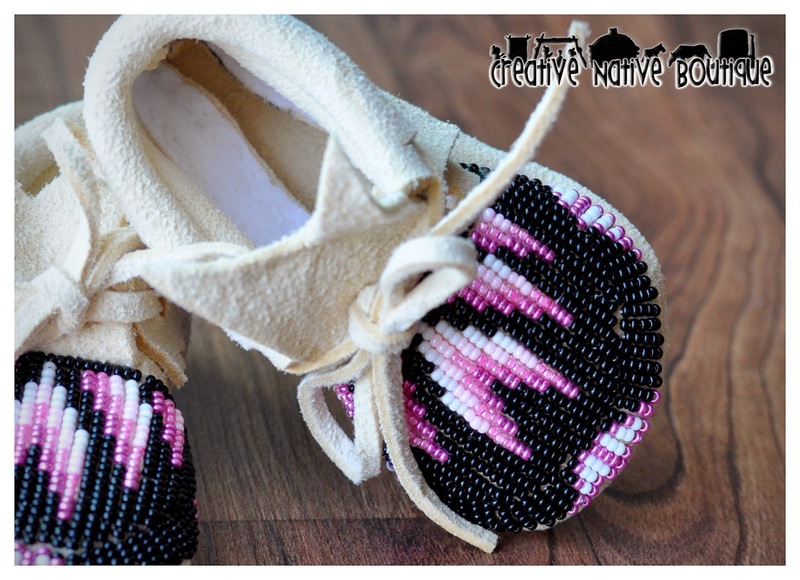 Shoshone pink design with white background. 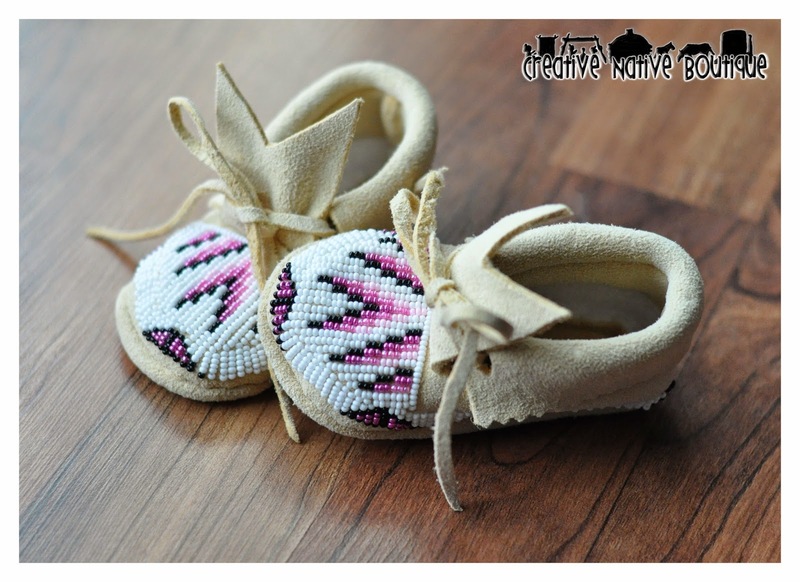 Oh so cute for that new baby girl!